Surprise! 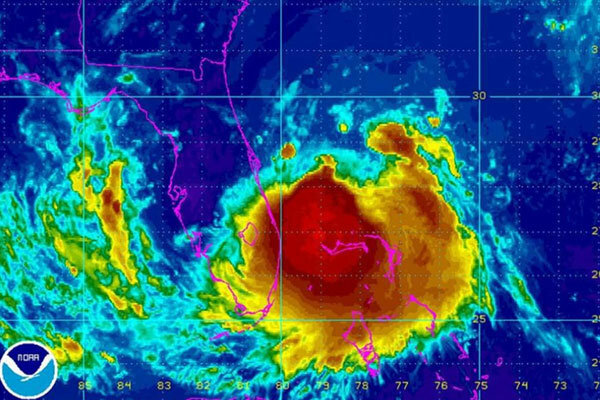 Here comes hurricane Arthur, just like no one predicted. With the sudden appearance of Arthur earlier this month, it already counts as a weird Hurricane season. Who expected this storm to suddenly materialize off Florida’s coast, and go rolling up the Atlantic seaboard? Nobody, until just a few days before it happened. And we could get a hit along the Texas coast, with just as little warning. Will you know what to do to prep your boat, before the storm hits? Here are five important things to do, prior to a hurricane. 1. If your boat is stored in the water and it’s at all possible, pull it. History has shown that boats are much safer on land than they are in a slip. Or, for that matter, even in a lift. 2. If it’s stored on a trailer, prep it as though you were going on a long haul; strap down the transom, and secure the bow. Keep fuel and water tanks full, to help weight it down, and don’t park under trees. 3. If it has to stay in a slip, double all the lines. Make sure there’s enough slack to account for storm surges. 4. Reduce your boat’s windage as much as possible; remove and/or lower Bimini tops, windshields, and anything else that can catch the wind. 5. Remove everything that’s removable. Seat cushions, fishing rods, coolers—everything that can be damaged or blown away should come off the boat. For a full accounting of hurricane prep, take a look at the BoatUS Guide to Preparing for Hurricanes.